On the First Friday of July I am happy to present my new article "Saint Therese of Lisieux and the Sacred Heart of Jesus," which the Apostleship of Prayer has published on its Web site. 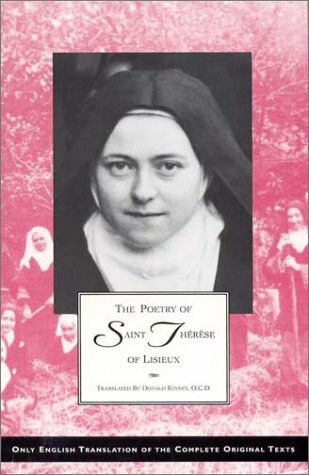 Therese joined the Apostleship of Prayer on October 15, 1885, when she was twelve. With St. Francis Xavier, she is now its co-patron.